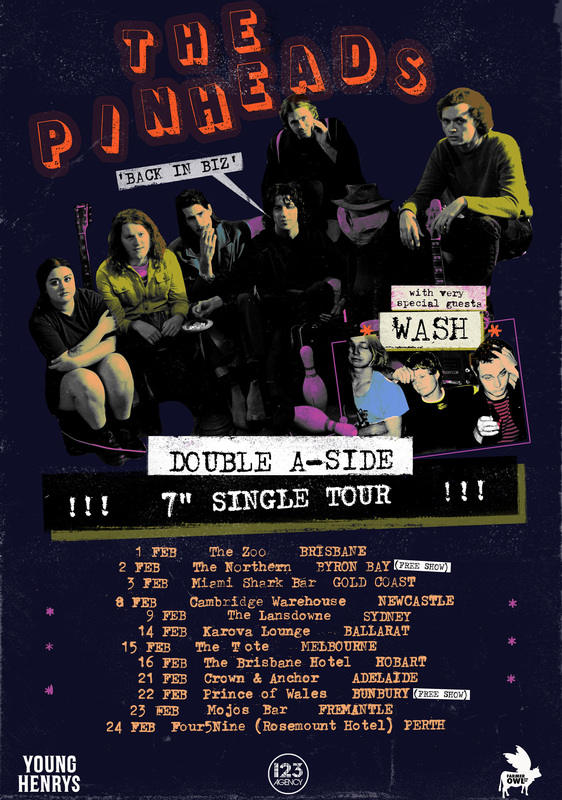 The Pinheads return from a multi member sabbatical with a new single, ‘Not Like You’ Atune about our divergent world of round the clock connection, resulting in chronic isolation,the mingling pot of personalities, untameable ego, opposing ideologies, conflicting cultural ideals and a societal anxiety timebomb threatening to blow at any second! ‘Not Like You’ will be released as a limited-edition double A side, 7” vinyl on January 18th. 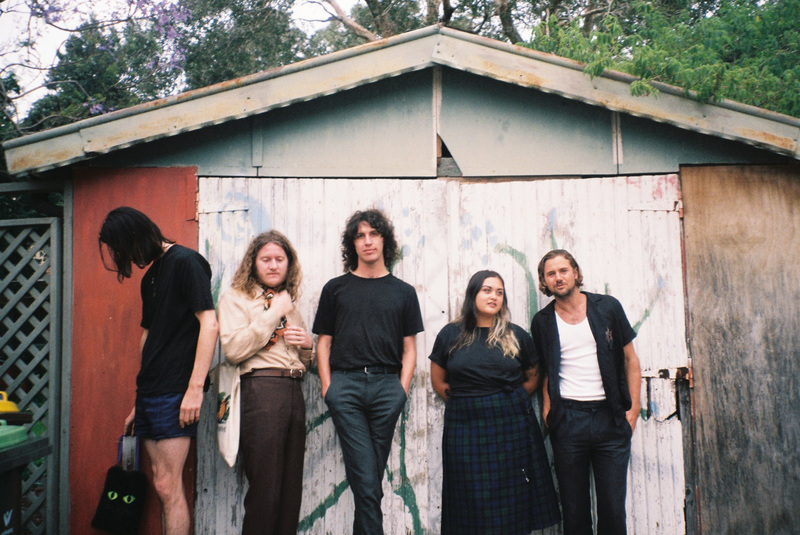 Born out of friendship, bowling, sci-fi movie marathons and literal brotherhood, ThePinheads formed out of what is now colloquially known as the Leisure Coast, spread out among the northern suburbs of the Illawarra and Wollongong region. 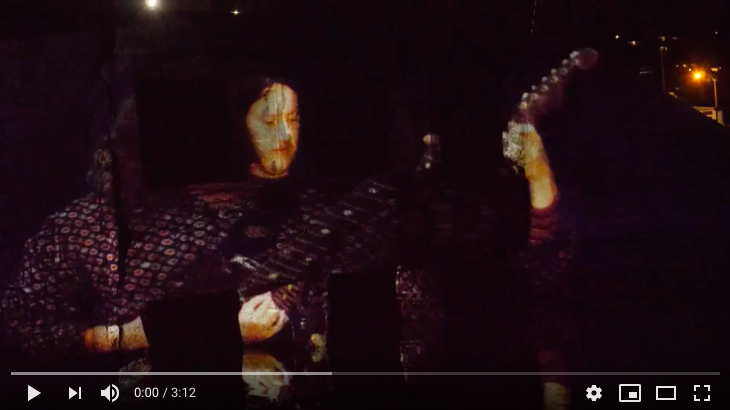 They quickly established themselves as one of the area’s must-see live bands; no mic stand was left unturned, no face left unmelted, no speaker stack was left unclimbed. Fans don’t leave Pinheads shows with fond memories – they leave with battle scars and folklore tales to last the ages. 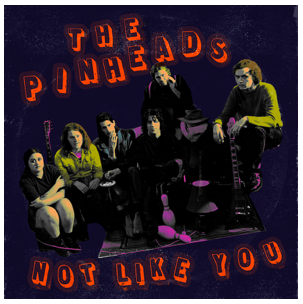 The Pinheads ‘Not Like You’ out NOW!